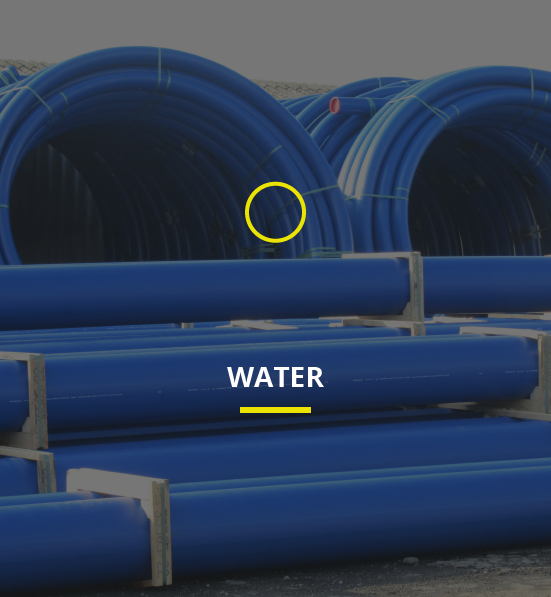 As a leading, independent supplier of polyethylene pipes and fittings, Westwood Pipelines has provided a reliable service to customers since 2003. With trusted technical support from a friendly and approachable team, we take pride in delivering high quality products at competitive prices. 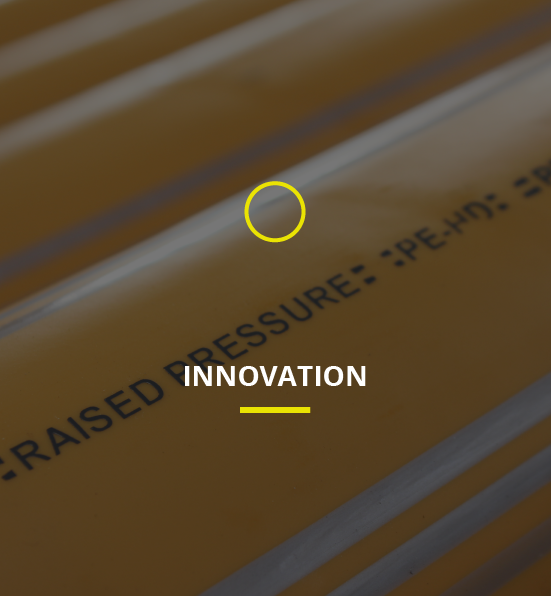 Our passion for the work we do is laid into the frameworks we build, the customer relationships we value and the trade companies we partner with. 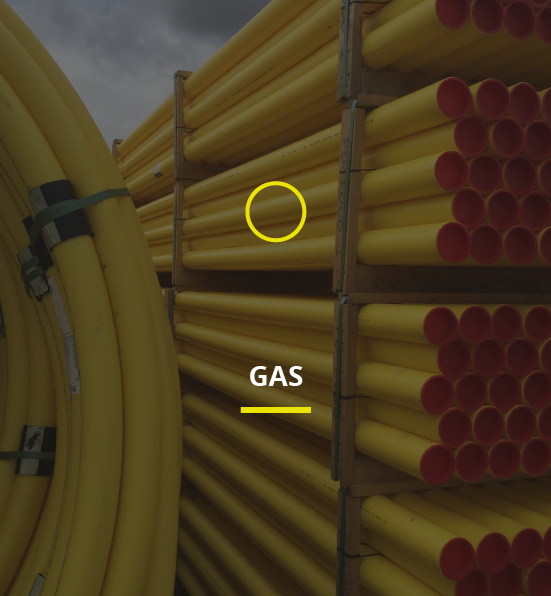 Yet it’s through our vast and comprehensive product range that makes us the single source for gas, water, drainage, and irrigation industries. So whether you need a custom fitting from specialist requirements, a quick repair or a network extension, our highly skilled team can supply exactly what you need within the time period requested. PERFECTLY SITUATED TO PROVIDE NATIONAL COVERAGE. In early 2015, Westwood Pipelines moved to its new 9.6 acre premises in the beautiful area of Sandtoft, South Yorkshire. Secured as part of a regional growth scheme, the 20,000 square foot property had previously been vacant for 20 years, but now holds dedicated offices for our team alongside enhanced production space for our range of pipes and fittings. And with our close proximity to the M180, Westwood Pipelines are perfectly situated to provide coverage across the UK. WE WORK WITH SOME OF THE BEST MANUFACTURERS IN THE WORLD AS A MAJOR UK DISTRIBUTOR. Over the past decade, Westwood Pipelines has secured partnerships with some of the best manufacturers in the world. 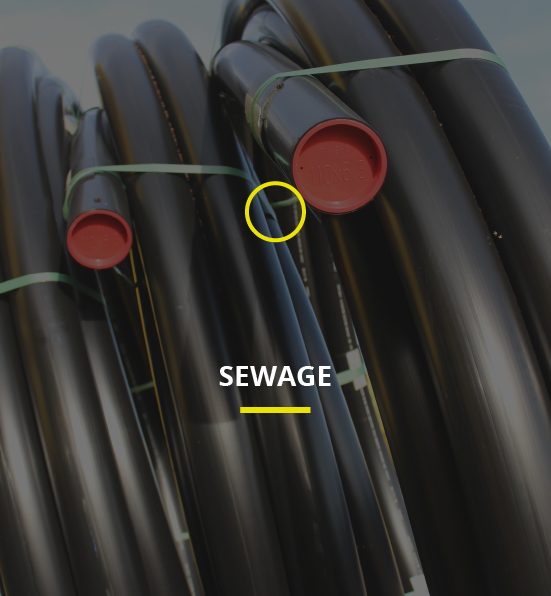 Our exclusivity as a UK agent for Egeplast – one of the largest plastic pipe manufacturers in Europe – means we have had access to their full product range since 2005, while our partnership with Switzerland-based manufacturer Georg Fischer has enabled us to become the UK’s major distributor of the Elgef Plus range of electrofusion fittings. If you require any more information, contact us by clicking the button.